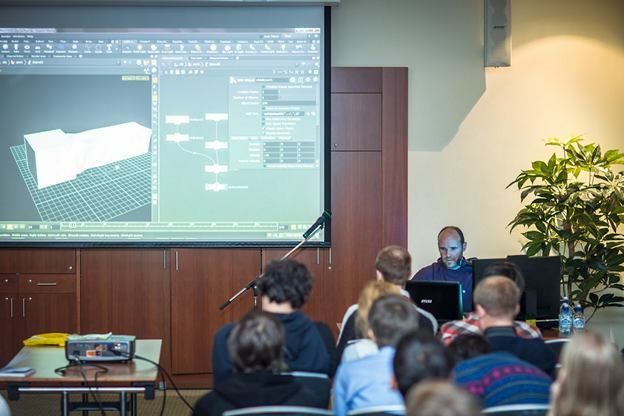 CG EVENT Conference: The main computer graphics event for professionals in Russia and CIS. Format: This is NOT an exhibition. This is a conference. Two days. Over 100 presentations and talks. Audience: Studio owners, art directors, technical directors, animators, designers. More than 1500 highly motivated professionals. Areas: Visual Effects for Films, 3D and 2D Animation, Motion Design, Concept Art, Mapping and Interactive, Scientific Visualization. Partners: Autodesk, Maxon, Adobe, Intel, AMD, Wacom, The Foundry, Chaos Group. Mission: CG EVENT is for Communication to cg-industry, Professional education, Trendsetting and information exchange, Job fair and Meeting point. CG EVENT means the Meeting Point in the first place. The Meeting Point for all those who are connected professionally with computer graphics or merely interested in digital art. It is no secret that no matter how intensive communication on-line is, it cannot substitute face-to-face communication. 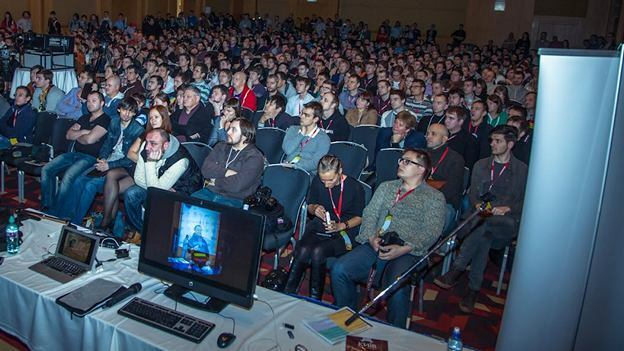 CG EVENT is held in order to unite all Russian enthusiasts of computer graphics. Information. Scientific program of the conference presents reports and speeches on the most topical issues. 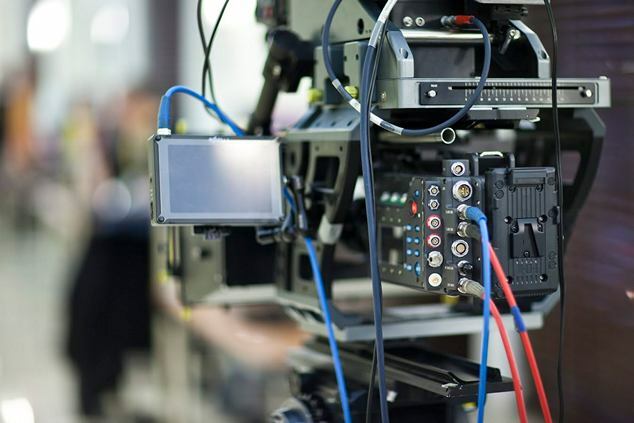 Herewith they are not necessarily devoted to technological aspects of production but intended to cover both technical and creative aspects of the process. Round table discussions on the topical issues, section for developers, presentations of Russian and foreign artists, demonstration and discussion of works – all these aspects are included into the conference program. Exhibition digest, reports of the studios about their technologies, master-classes of known artists are united under the sign of Information. Ideas. CG EVENT is the place where you can present your ideas and evaluate ideas of other people according to the merit. Implicit but nevertheless main idea of the conference — Exchanging Ideas. Exchange of creative, technical, crazy and merely human ideas. Symbiosis. We are not limited to technical or only to creative aspect of computer graphics. The Conference’s idea is to denominate numerous parallels arising in the process of digital form creation. Interaction of 2D and 3D. Digital and analogue method. Drawing board and brush. Modeling and sculpture. Cinema and games. Customer and contractor. Projects. If you are interested how some of the projects were made then with a greater degree of likelihood you will be able to find this information at the conference. If you want to tell about your project – it is your chance as well. Job. If you want to find a good job in the sphere of computer graphics or take part in an interesting project, then it is obvious that you need to communicate with necessary people rather than rush to the recruiting agency. Employment issue is the symbol of time and at the conference you may find essential contacts. On the contrary, if you urgently need people for the project you should also come here as these people are here, at the conference. Communication. Conference that is not only new information, expertise and skills. Primarily, it is communication. Answer to yourself sincerely taking into account your working schedule and pace of life: how long ago you managed to communicate in person with your old acquaintances or former colleagues, to share the latest gossips and news or find people you know only in the Internet. A possibility to combine at the weekend useful communication and have a good time is a perfect alternative to a trip to the cinema or thoughtless surfing in the Internet.